HSM Welcomes The Law Office of Kambira R. Jones, PLLC! 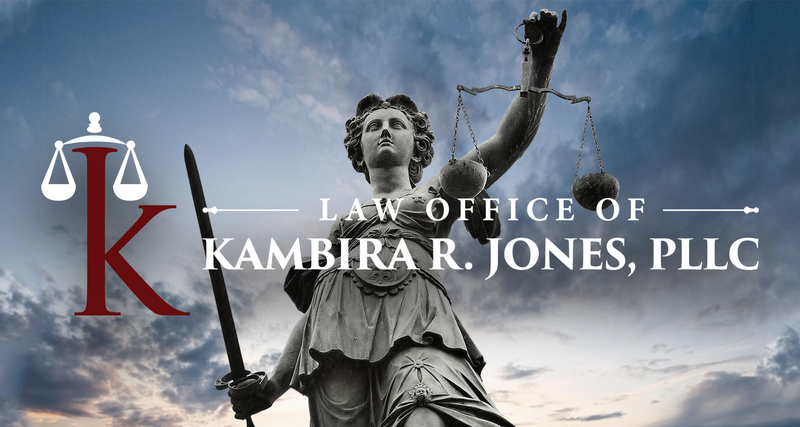 The Law Office of Kambira R. Jones is a criminal defense and personal injury firm located in Dallas, Texas. They provide those accused of a crime and those injured in a car or truck accident with professional, quality, zealous representation. No matter how complex or challenging your case may seem, their firm will apply an aggressive, hands-on approach in pursuit of the most favorable case outcome. At the Law Office of Kambira R. Jones, you can be sure that your case will be treated with care and compassion. Their clients are like family to them. Thus, they will fight to protect your rights and treat your case as though it were our very own.